Alongside the base, Essence, and Premium trim levels, the Buick Enclave also offers the range-topping Avenir version. It comes with all the standard features found in other trims, but also adds a few more. The current version is now in its second generation which should stay in production until 2025 when we can expect the next generation model. So, the 2019 Buick Enclave Avenir should arrive generally the same as the current model and we can expect just some small upgrades. First, the Enclave Avenir is the best version of this model which looks very handsome and provides great performance. Its cabin is luxurious and you will definitively enjoy its leather upholstery, roominess, and comfort. The 2019 model year is expected to appear with just some small upgrades. Therefore, we might see some small improvements on the technology front. The external design will stay the same and there could only be a few more exterior colors in the offer this time. We assume that it is going to be the same with the interior of the newest Buick where one or two new color combination could be added. However, in the powertrain department, the Avenir won’t get any changes. 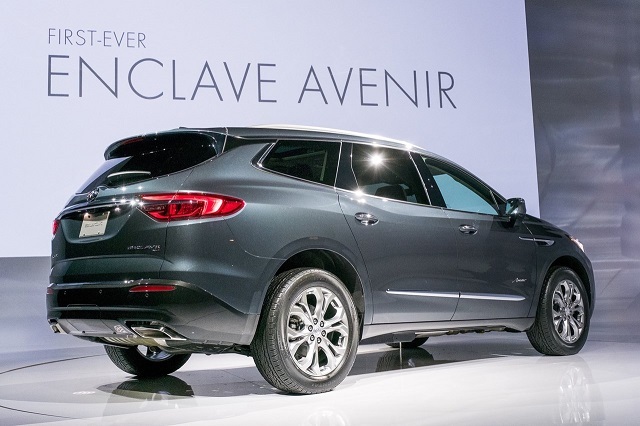 The 2019 Buick Enclave Avenir will use the same engine as its predecessor and there is one engine available for all the trim levels. It is a 3.6-liter V-6 engine which is able to make 310 horses and 266 pound-feet of torque. The powertrain is paired with a 9-speed automatic transmission. It comes with front-wheel and all-wheel drive configuration. The front-wheel variant gets 18/26/21 mpg. 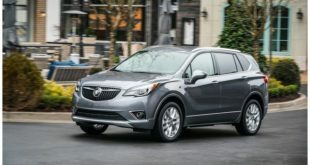 Paired with an all-wheel drive, it is rated at 17 mpg in the city, 25 mpg on the highway, and 20 mpg combined. 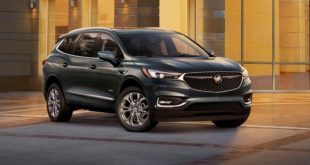 The 2019 Buick Enclave Avenir will feature the same look as the outgoing model which is very handsome. 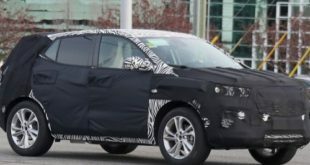 However, compared to the standard version, The Avenir features a different design of the grille, meaning instead of the vertical slat grille design, the Avenir will use a mesh pattern. As well, it will ride on the larger and nicely looking 20-inch wheels. Furthermore, the headlamps will be equipped with LED lighting and will wear LED daytime running lights also. However, this time the carmaker might expand the palette of the exterior colors for a few more shades. The cabin of the 2019 Buick Enclave Avenir features a three-row seating configuration and leather upholstery. To add more luxurious appearance, the carmaker has added it some nice black-gloss accents and wood grain details. 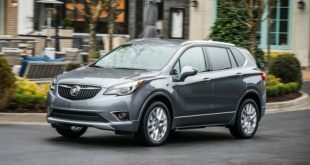 In the terms of space, the Buick provides excellent space for all, but also for the cargo. All the versions come standard with air conditioning, keyless ignition, power windows, locks, and mirrors, three-zone climate control, a power handsfree tailgate, and an 8.0-inch touchscreen. The Apple CarPlay and Android Auto connectivity are also among standard equipment. Besides these features, the Avenir will add navigation, digital gauges, wireless smartphone charging, and many other more. As for the safety, it is provided with a rearview camera, forward-collision warning, parking sensors, and a rear-seat reminder. 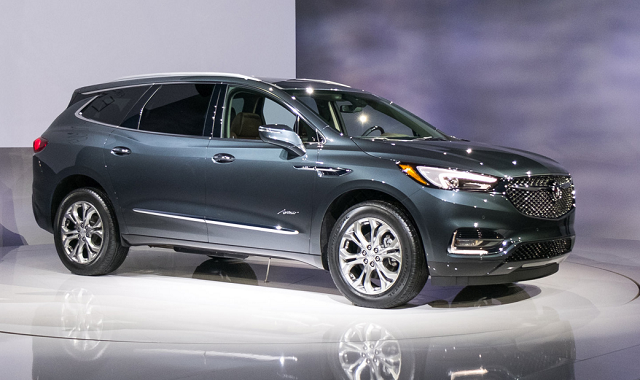 The 2019 Buick Enclave Avenir will most likely see the light of the day in late 2018. The pricing will probably remain unchanged, and it starts at $54,000 for the Avenir trim. The base model starts at $42,000. to see that GMC has seen fit NOT to Allow Heads Up Display to be installed. Not even as an option. I had hoped the 2019 would address these issues.